Join Educents & Get a Free $10 Credit! 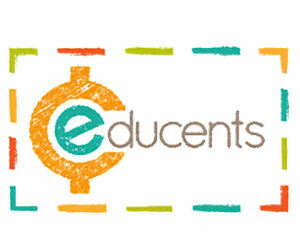 Join Educents and receive a free $10 credit to spend on the site however you'd like! You'll receive your code via email. If you do not receive your $10 credit via email within 15 minutes, please check your spam filter and/or email [email protected] NOTE: Hurry, this offer is available for a limited time only!